One of the Southeast's top teams has work to do to get back to Nationals. 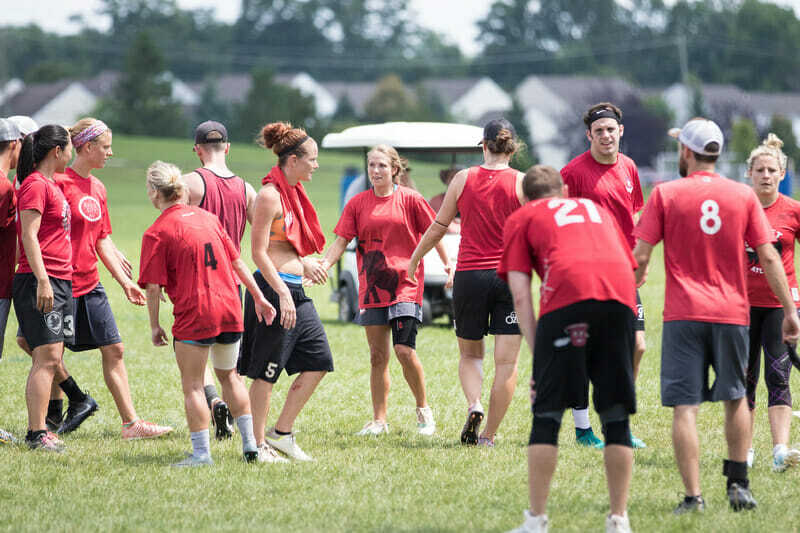 Bucket is adding some high quality club experience to their roster in the hopes of finding a way back to the top of heap in the Southeast. Comments on "Atlanta Bucket 2018 Roster"